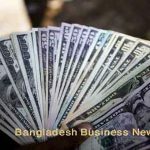 Dhaka, Bangladesh (BBN) – Turnover on Dhaka Stock Exchange (DSE) dipped below BDT 5.0 billion-mark once again Sunday as investors were reluctant to take fresh exposure in the market. 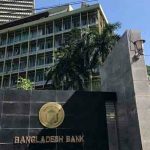 Analysts said retail investors went for panic sales while institutional investors also remained on the sidelines fearing further fall, taking the market turnover below BDT 5.0 billion. 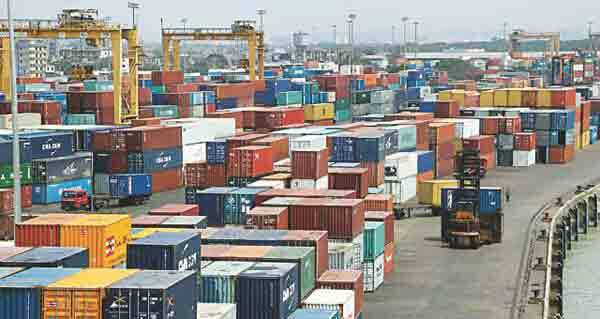 Turnover, the crucial indicator of the market, fell 16 percent to BDT 4.32 billion, compared to the previous day. 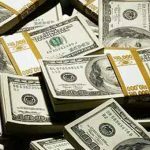 It was the lowest single-day turnover in six months since June 13, this year when turnover totalled BDT 4.0 billion. On the other hand, the All Shares Price Index of the Chittagong Stock Exchange also closed lower. 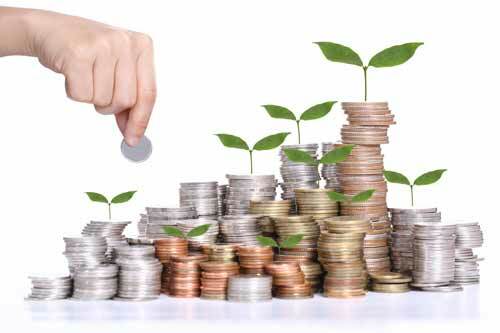 In the morning, just after 15 minutes of trading, the key index of the country’s prime bourse advanced 5.55 points while the CSE All Shares Price Index of port city bourse fell 14 points at 10.15am. After 30 minutes of trading, the DSEX advanced 5.88 points while the CSE All Shares Price Index of port city bourse fell 15 points at 11:00am. After 90 minutes of trading, DSEX fell more than 23 points while the CSE All Shares Price Index lost 65 points at 12noon when the report was filed. 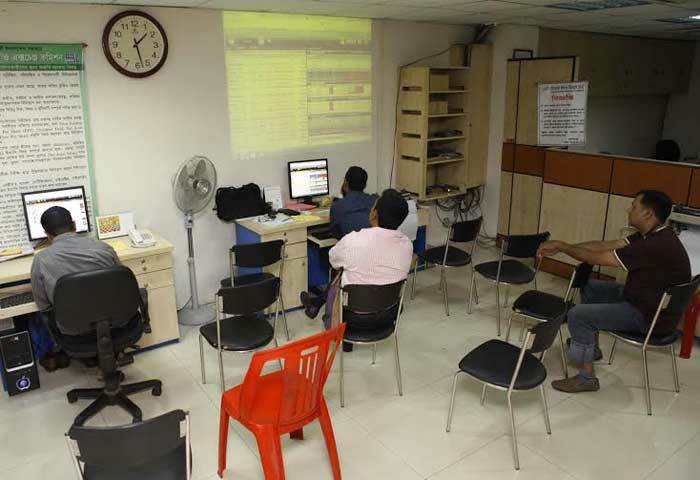 Along with low turnover, DSEX, the key index of the Dhaka bourse, also closed at 6,204 points, after losing nearly 44 points or 0.70 percent. The two other indices ended lower. The DS30 index, comprising blue chips fell 13.85 points or 0.61percent to close at 2,250. The DSE Shariah Index (DSES) lost 9.80 points or 0.70 percent to finish at 1,379. Losers took a strong lead over the gainers as out of 331 issues traded, 194 closed lower, 94 closed higher and 43 remained unchanged on the DSE trading floor. Simtex Industries topped the day’s turnover chart with 4.46 million shares of BDT 135 million changing hands, closely followed by BD Thai Aluminium BDT121 million, Legacy Footwear BDT 103 million, LankaBangla Finance BDT 95 million and Confidence Cement BDT 84 million. Legacy Footwear was also the day’s best performer, posting a gain of 9.89 percent while Al-Haj Textile was the day’s worst loser, plunging by 8.61 percent. 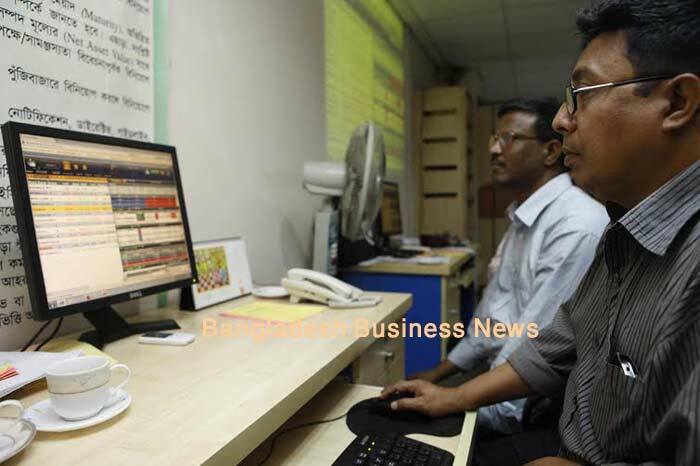 The port city bourse – the Chittagong Stock Exchange – (CSE) also closed lower with CSE All Shares Price Index of – losing 146 points to finish at 19,190 points. The Selective Categories Index of the port city bourse – CSCX – also lost 92 points to reach at 11,604 points. 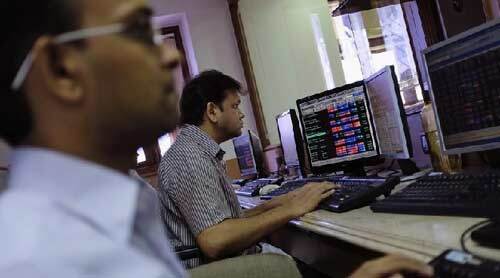 Losers beat gainers as 145 issues closed lower, 70 closed higher and 22 remained unchanged on the CSE. The port city bourse traded 7.42 million shares and mutual fund units worth BDT 213 million in turnover.